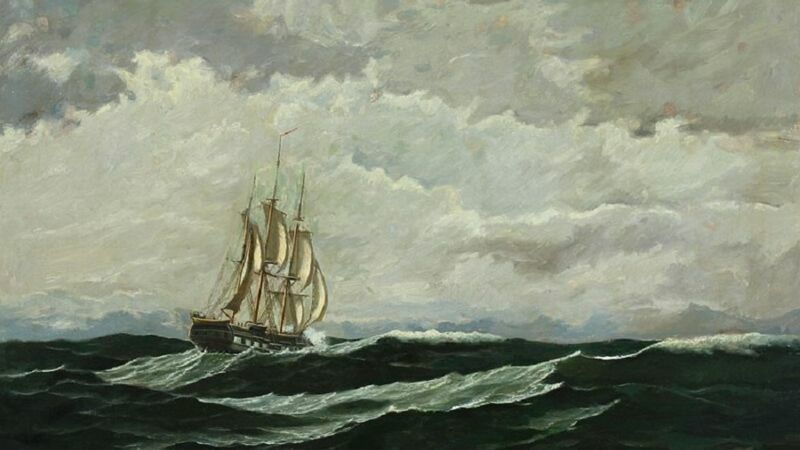 Sail the High Seas on our Custom Ships! 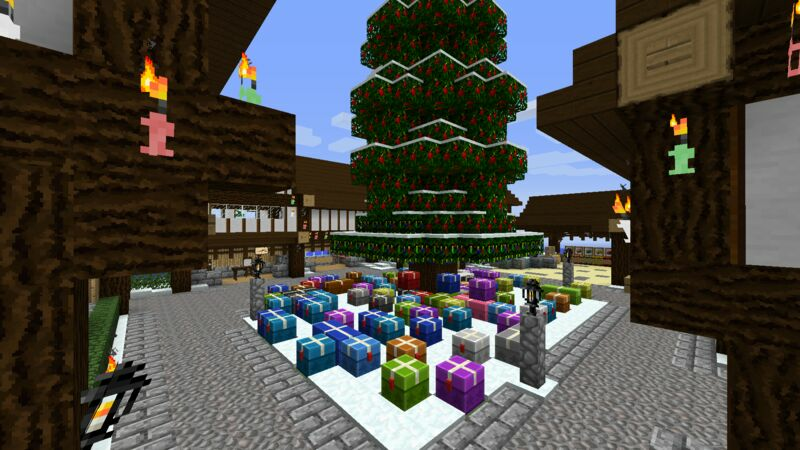 Its Christmas time on the High Seas Server! 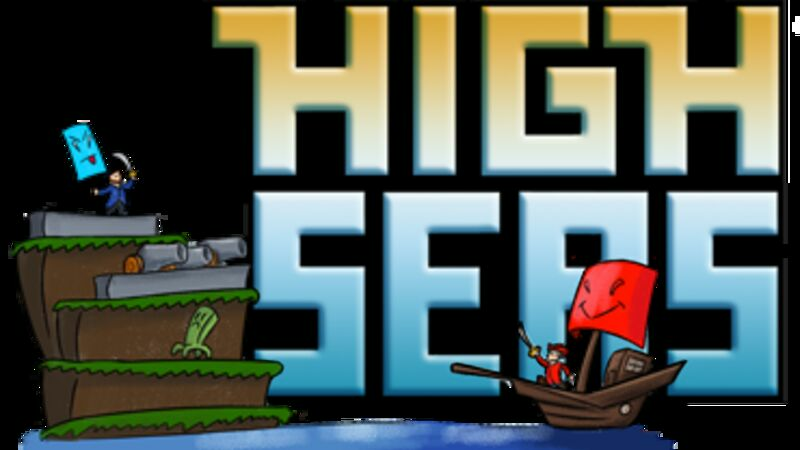 High Seas is the #1 Pirate/Faction/Raiding server on technic platform! We run on a 24/7 Dedicated Server. NO LAG. We have a huge world with the overworld, nether, and end enabled, and have lots of mobs, including mo'creatures mobs. We are new-player friendly and have helpful plugins to help everyone out! We have an awesome staff team and we do giveaways, shoutouts, and free donor ranks often! Join today and scour the High Seas with your pirate crew! Raid enemy bases and start your adventure to become the Pirate King of the seas! Awesome server! NO lag ever and me and my friends play on it all the time!! Awesome Server! The spawn is great and it is easy to become a pirate sailing the high seas!